Newly diagnosed – then you will referred to a dietitian to help you will your transition to gluten free. From experience, I would like to offer a few words of advice for dietitians consulting with those new to coeliac disease. To the Dietitian supporting a newly diagnosed Coeliac disease sufferer…..
Know a little about your client and be prepared – the dietitian we visited bumbled his way through his notes mumbling that he wasn’t quite sure the condition my son was referred to him for but as he was a teenager and was referred to by a gastroenterologist then it was most likely one of two conditions. The fact that he knew my son was a teenager and the specialist who referred him meant that he did in fact receive the referral and should have been prepared but …. Remember that one size does not fit all– have age specific literature at hand – our dietitian showed us a pamphlet, said he only had one copy and would post a copy in the mail. The pamphlet we received was actually targeted for those aged 6 – 10 year old and was not the one we had been shown. My son was 15 years old. Be mindful that a client with coeliac disease is different to a client who is going ‘gluten free’ for other reasons. Be mindful that an 80 year old eats and cooks differently to a 20 year old uni student. Be mindful that emotionally a 55 year old will deal with a diagnosis differently to a 10 year old. Acknowledge that you have two clients in your room – the parent and the child. Both have specific and very different needs. Address the primary client – the person with coeliac disease. Our experience saw my son largely ignored with little attempt to engage him in conversation or ask questions of him. My son felt alienated as was clear by his body language as he pulled the hoodie of his jacket over his head and slumped down into the chair. A friend had the dietitian eye her other child and launch into the urgent need for him to also be screened. In an instant my friend had two insecure children and she felt even more overwhelmed than she did before her visit. Acknowledge that in the short to medium term the journey is difficult and confronting and time consuming – Never say “but there are some many products you can buy these days that are gluten free” or “a gluten free is relatively easy to adjust to if you make a few little changes” or ‘there is a whole aisle of gluten free products in the supermarket”. 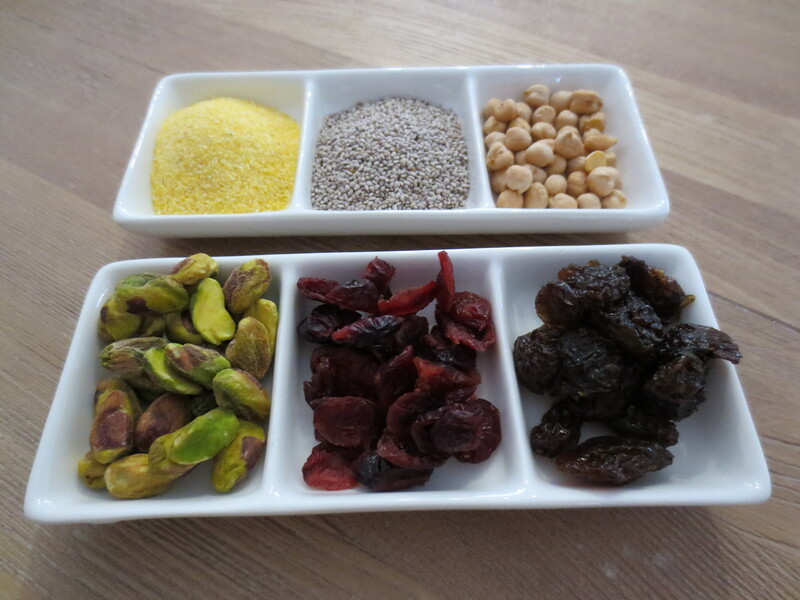 Speak from Experience – purchase a range of gluten free products and taste test them. Have a staff taste test. Have a family taste test. Experience for yourself how disgusting ‘Aussie Mite’ tastes or maybe have one of your own children taste test for you and get their honest feed back. Try some of the gluten free biscuits and experience how different the texture and taste is. Try a sandwich using gluten free bread to see how well it handles. 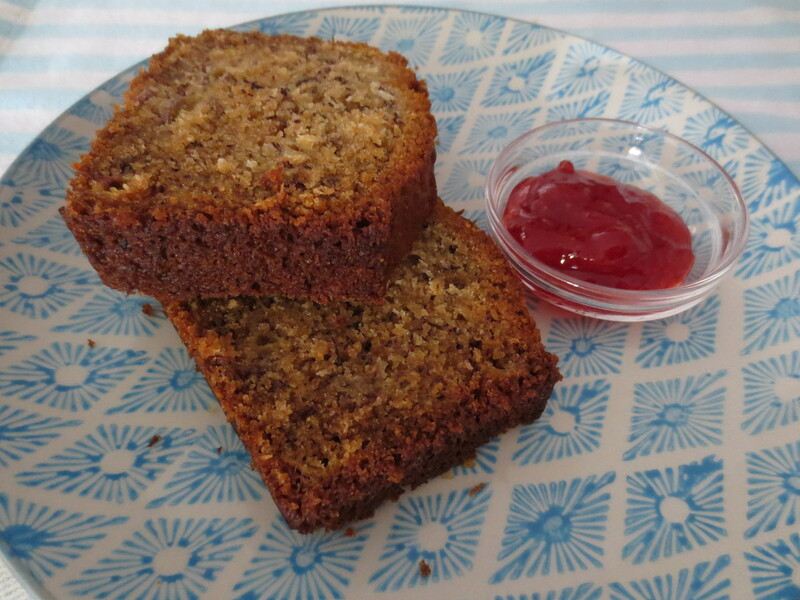 Have a go at baking gluten free bread and experience how different the texture is. And please please don’t suggest to a teenager gluten free weetbix – taste it and see what I mean. Be Realistic – Is it really realistic to send a teenager off to school with a can of baked beans and a fork and expect them to sit with their friends on the school oval and eat cold baked beans for lunch? This suggestion we were given was wrong on so many levels and certainly did not take into account how different the teenager with coeliac disease is already feeling and at a time when teenagers don’t want to be conspicuous, the dietitian was suggesting the teenager make themselves even more conspicuous. This suggestion was not one of transition and small changes but a total shift from what used to be “normal”. It was like telling someone they need to fly to the moon to get a cup of water. 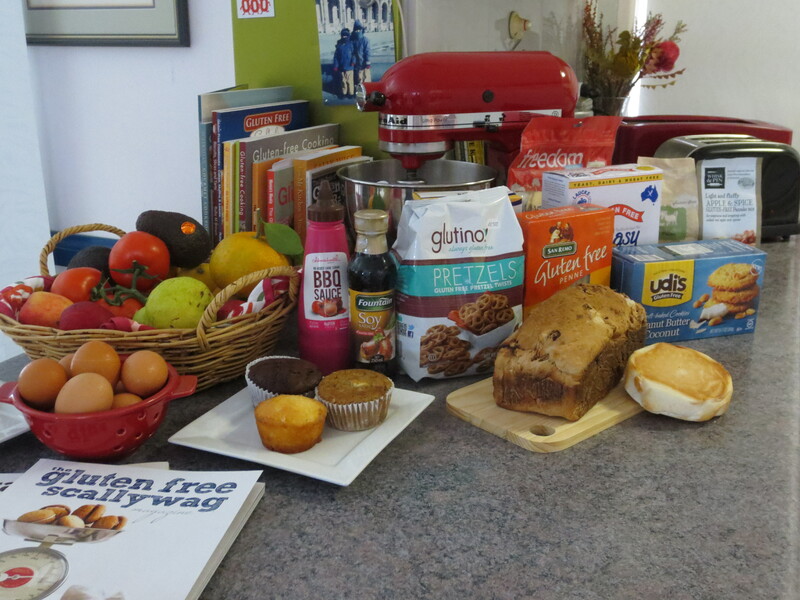 Support the guidelines of Coeliac Queensland – A friend told me that the dietitian said that it was okay to eat products with the statement ‘may contain gluten’. FYI – Coeliac Queensland’s statement is : ‘It is also important to avoid cross contamination by avoiding products with statements such as ‘may contain gluten’. More importantly, it is one thing as an adult with coeliac disease to ‘take risks’ but it is another thing for a parent of a child to encourage their child to ‘take risks’. As the parent, we have a duty of care to teach our children about the importance of their need to be ‘gluten free forever’. We have a duty of care to teach our children to take responsibility for their life long gluten free diet and therefore we should NEVER EVER encourage our children to take risks. We must teach them so much about their new gluten free lifestyle and ‘taking risks’ is certainly not one of those lessons. An adult coeliac who takes a risk can then honestly evaluate if they suffer from the possible contamination. A parent encouraging their child to take a risk cannot honestly evaluate the possible side effects of contamination. More importantly for a sufferer of coeliac disease who is asymptomatic then how can they judge whether their health is being compromised other than another round of blood tests and gastrostrophy. Don’t Give False Hope aka Don’t Give False Information – My friend told me that Allens Red Frogs were okay because the dietitian told her daughter that she could eat them. My response was that I was 99% sure Red Frogs contain wheat, because if they didn’t, then I would have a jar full of them at home. I also do acknowledge that over time companies do change recipes and that possibly this had happened with Red Frogs. However: Ingredients of Red Frogs: Glucose Syrup (Wheat or Corn), Cane Sugar, Thickener (1401 or 1420) (Wheat), Gelatine, Food Acid (Citric Acid), Flavour, Colours (120, 122). When one consults Coeliac Australia’s Ingredients List it identifies 1400-1450 (wheat): meaning that the thickener in Red Frogs contains gluten and is therefore a ‘no go’ item. Don’t Confuse – It is all well and good telling someone about Teff and Quinoa and Sorghum and Millet and Buckwheat as a way of communicating that there is a range of grain options out there that are gluten free, but when the newly diagnosed is struggling with restrictions and major changes to their lifestyle and diet, then they are not going to want to experiment with ‘new’ produce. 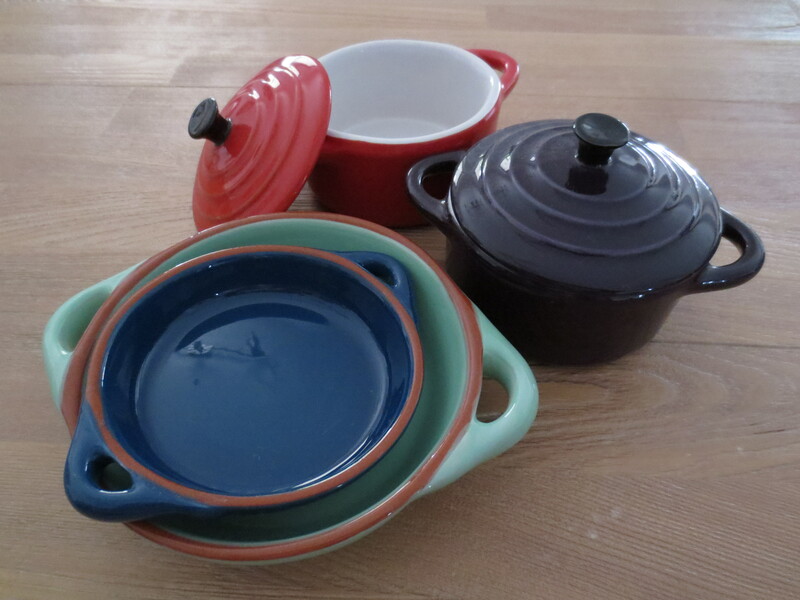 One really needs to be a confident cook to branch out, especially in the beginning. Don’t say: if you like your porridge then you can cook quinoa porridge. This is not a substitute in any shape or form; it might be trendy, but it is most definitely not palatable. Set Your Client up for Success and Confidence – Additionally to the advice and guidelines and list you provide your client with, tap into another valuable resource: other coeliac disease sufferers or mothers of children with coeliac disease. It might be worthwhile contacting your local Coeliac Support group for some grass roots advice: easy and simple recipes, tried and tested handy hints, a list of realistic and acceptable lunch box suggestions, seeing if there are members with whom you could pair your client eg another mother of a teenager, another adult who has Type 1 diabetes and coeliac disease. My son’s experience at his dietitian’s appointment will most likely mean that he will never again visit a dietitian. He felt alienated, he felt ignored and he realised that ‘the experts’ really don’t understand how frightening and confronting a diagnosis is. Unfortunately, this is not the outcome I wanted for my son. I wanted my son to be guided and supported and should in the future he need advice about his diet, then he would have no qualms about booking another appointment with a dietitian. Please also take time to undertake a little self-evalutation and put yourself in the client’s shoes and walk around in them for a week or a day or for just a lunch and try to see their gluten free journey through their eyes. Like most gluten free shoppers, I shop around: Woolworths, IGA, Coles, organic shops depending upon what specific gluten free product I am looking for. Shopping at Woolworths yesterday, I picked up a copy of their April 2016 Fresh. Well done to Woolworths for their Fresh April 2016 Free in-store magazine. 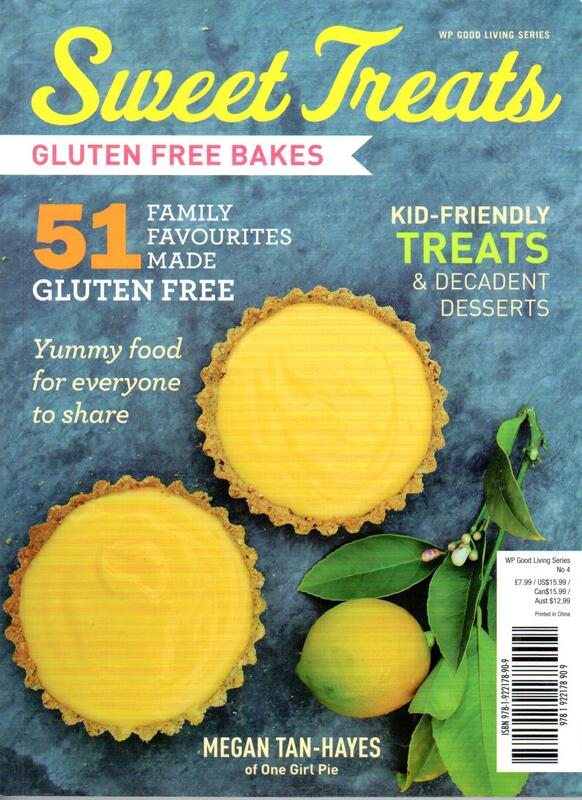 Supporting Coeliac Awareness Week this edition of Fresh has a two page spread on gluten-free living highlighting gluten free products available in-store. But the good news for gluten free-ers does not stop there. 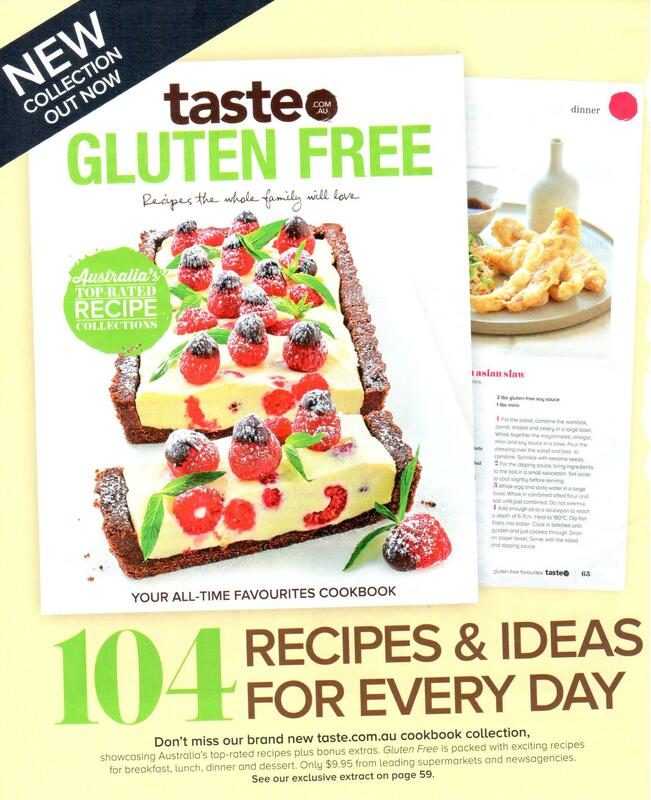 Not only does the magazine contain tagged gluten free recipes, there is also a number of other recipes that are either gluten free by ingredient or can be gluten free with a few quick substitutions. Mouthfuls of flavour, these Coconut Lime Cookies are easy to make and easy to eat. Preheat oven to moderate 180C (160C fan forced). Line 2 oven trays with baking paper. In a large bowl, combine almond meal, coconut, baking powder and zest. 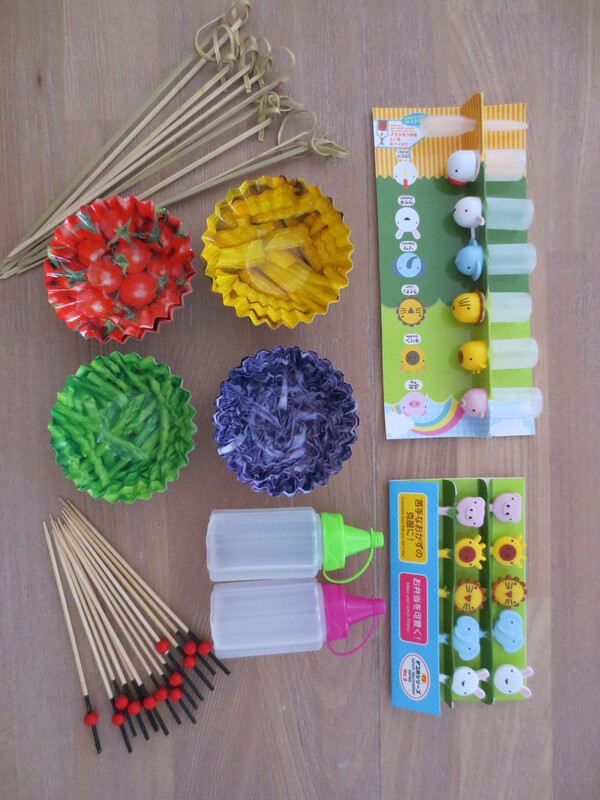 Roll teaspoons dough into balls and arrange on trays 5 cm apart. Flatten balls slightly. Bake for 12 – 15 minutes or until golden. Cool on trays before transferring to wire rack. In a small bowl, combine icing sugar and enough lime juice to make a thin icing. Drizzle of cold cookies and sprinkle with zest. While my son preferred his Laksa on a bed of rice and without the snap peas this is an easy and versatile recipe. Fry chicken with oil in a heated fry pan. Add the garlic and ginger and cook for a further 2-3 minutes. Add laska paste and fish sauce and stir. Add coconut cream and chicken stock, stir and simmer for 10 minutes. * Add snow peas or snap peas in the last 3 – 5 minutes. Add lime juice and heat through. Prepare noodles by soaking in hot water for 5 – 10 minutes. Drain noodles and place in bottom of bowls. Pour chicken laksa over the noodles. Garnish with sprigs of coriander and red chilli slices. * Add fresh bean sprouts. Another Mexican favourite for our household. 1. Combine steak strips, garlic, lime, chili powder, cumin, paprika, oil, salt and pepper and mix well. Cover and refrigerate for 30 minutes. 2. Assemble the tomato salsa. 3. Heat a little oil in a frying pan. Cook the beef mixture in batches and stir fry over high heat until browned and just cooked through. 4. 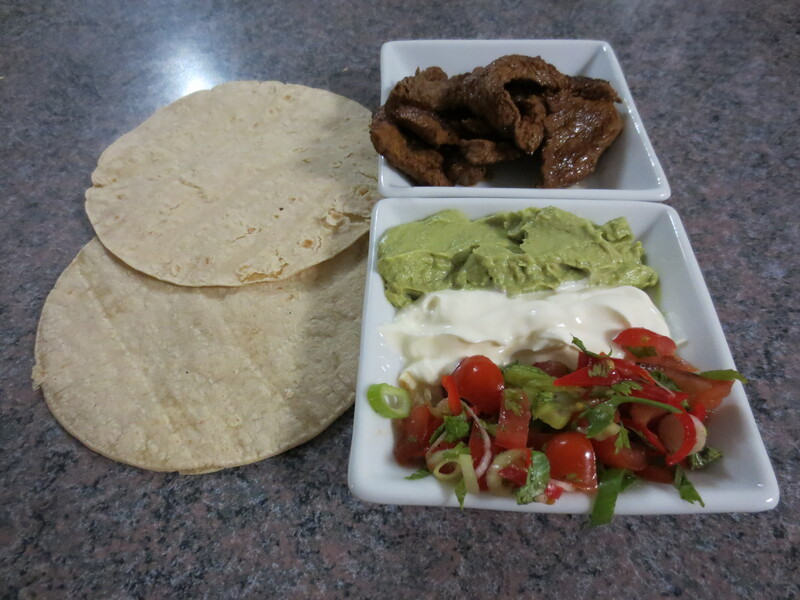 Serve with heated tortillas, salsa, avocado and sour cream. A gluten free diet for a child or teenager of coeliac disease requires a team effort. Family members and friends become an important support network to minimise gluten contamination. Siblings accept some changes to their own diet and also have to learn protocols regarding cross-contamination. Parents source gluten free products and step outside their comfort zone to bake gluten free bread and make gluten free look appetising. Grandparents scan magazines for new gluten free recipes and also learn to cook ‘gluten free’ for those special occasions. Friends take on responsibility to make sure gluten free is on the menu at social events and functions. 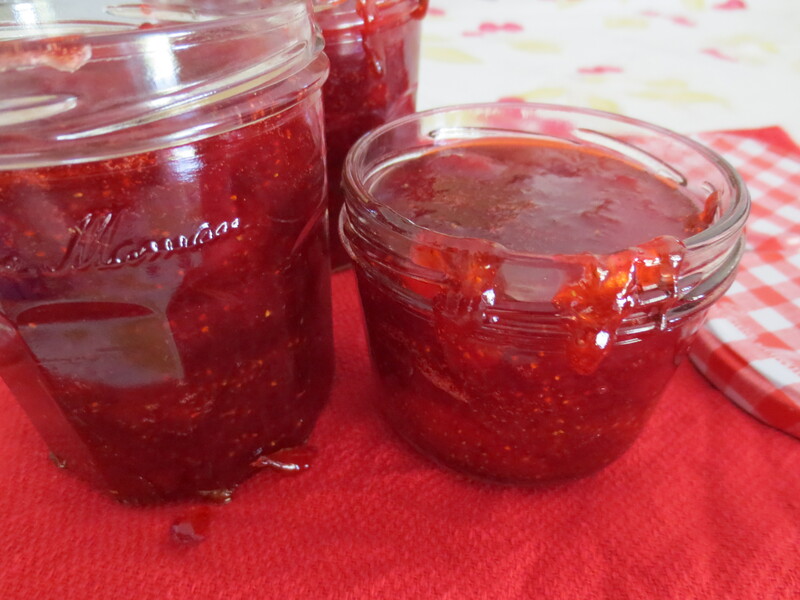 Last week had my gf son, KJ and myself bond over a team effort to make Strawberry Jam. At this point, I will point out that I have never made jam myself. At KJ’s instigation, I purchased the ingredients. Mum: Have you had a look at a few recipes for how to make Strawberry Jam? Mum: Well I printed three recipes that I think you should read first as they all different regarding ratio of sugar to strawberries. Do you want to use lemon juice, chia seeds, vanilla seeds as there are many variations on a theme? KJ: How many strawberries do we have? Mum: Well I think you should sterilize the jars first and I like this recipe but you have to let the strawberries and sugar sit for 1 – 2 hours. And don’t wash the strawberries, I am sure I read somewhere that the excess water will make the strawberries too soft. Mum: Have you decided which recipe to use? KJ: Simple… I’ll use the recipe on the (jam setting) sugar packet. I don’t know why you make things so complicated. Mum: (Neither do I, but I always thought research was a good way to start if you wanted to succeed) Have you put two plates in the freezer yet? Mum: Because it says here in MY recipe that you need cold plates to test if the jam is ready. KJ: What other kinds of jam can we make? What goes in a marmalade? What about mango chutney? Grandad used to make mango chutney. Mum: (I wish KJ was more careful when he poured the jam into the jars and cleaned up the spills) What great colour! (Maybe this time I can entice KJ to have a photo taken for my blog) You do know that I am already drafting a blog in my mind while we have been doing this! KJ: Do you think Grandad would like a jar of jam? What has three years taught this gluten free cook! 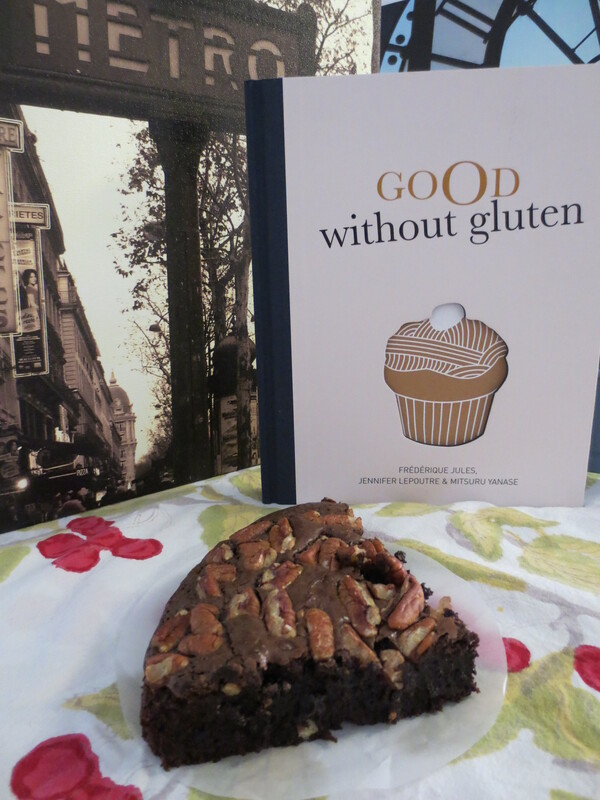 Life is good and life without gluten is… the new normal . In the beginning, and every coeliac disease sufferer can tell you at least the month and year of the beginning of their gluten free life, the transition to a gluten free diet is chaotic. 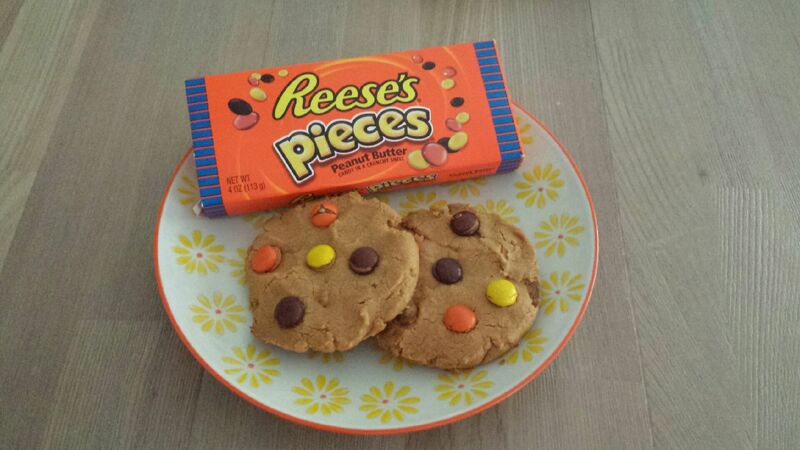 There is no one easy one-size fits all collection of recipes. There are no guidelines to warn you about how the transition will affect you emotionally, socially and mentally. There is no simple list of packaged gf products that the individual will ‘like’. There is no longer the luxury of only shopping at one supermarket. It is said that “time is a great healer” and this is certainly true for coeliac disease sufferers. Time does heal your body because gluten free food is your medicine. Time does heal your soul as you centre your life around this major life changing shift. And in time, you master your gluten free life and you find that your life is not defined by coeliac disease. It is three years since by teenage son was diagnosed with coeliac disease and two years since I launched my blog so what has the last three years taught me as a gluten free cook. I clearly remember our first gluten free cookbook with unappetising photos of food all in shades of beige, off white, light brown and white. I thought, how am I going to sell gluten free food if it all looks so boring and colourless. I clearly remember the unpleasant smell of our first store bought gluten free meat pies. I tried to lie my way through how tasty the pie was, but this lasted less than 2 minutes. From that point forward if my son rejected food on taste, look, texture or smell, then I listened and acknowledged his need to take control of his gf food preferences. And I clearly remember the emotional roller coaster ride of those first 18 months to 2 years. I am grateful to the many people who support my son and his gluten free diet and those friends, family members and bloggers who continue to provide me with new gf recipes to try. If you are looking for inspiration for the 500 g mince you have on hand, then give this recipe a try. Heat the oil in a large frying pan over medium heat. Add the garlic, shallots and ginger and stir fry for 2 minutes. Stir in the pork and continue stir frying until golden brown. Add in the fish sauce, soy sauce, curry paste and lime leaves and stir fry for a further 2 minutes on high heat. Add the chopped tomatoes and cook for a further 5 minutes, stirring occasionally. Stir in coriander and salt and pepper to taste. 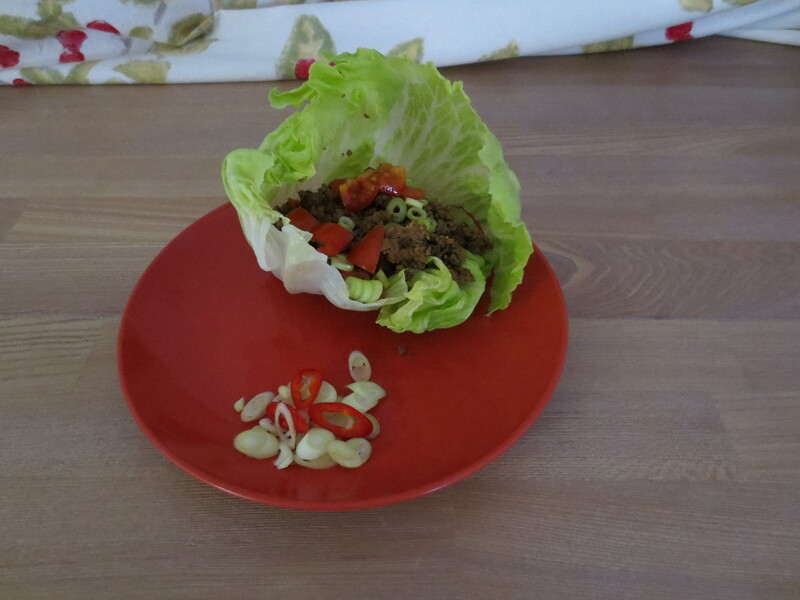 Serve on a bed of rice vermicelli noodles or serve in a lettuce cup. Tomorrow is 100 years since the Australian and New Zealand armed forces landed at Gallipoli. 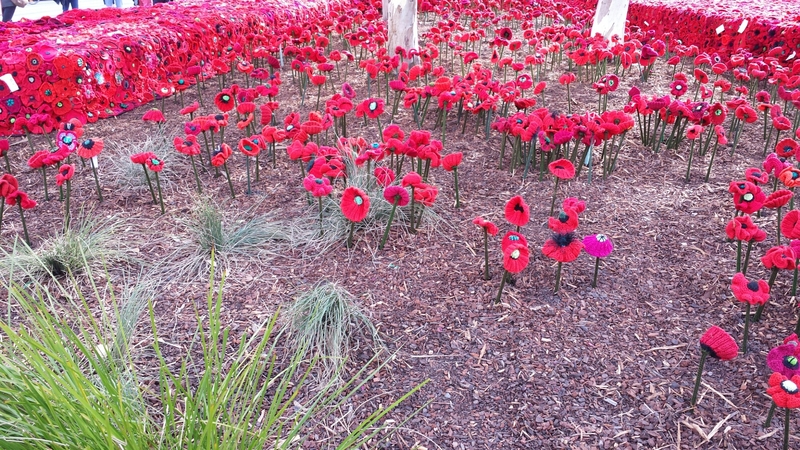 As part of the commemoration is an amazing display of hand crafted poppies in Federation Square in Melbourne. 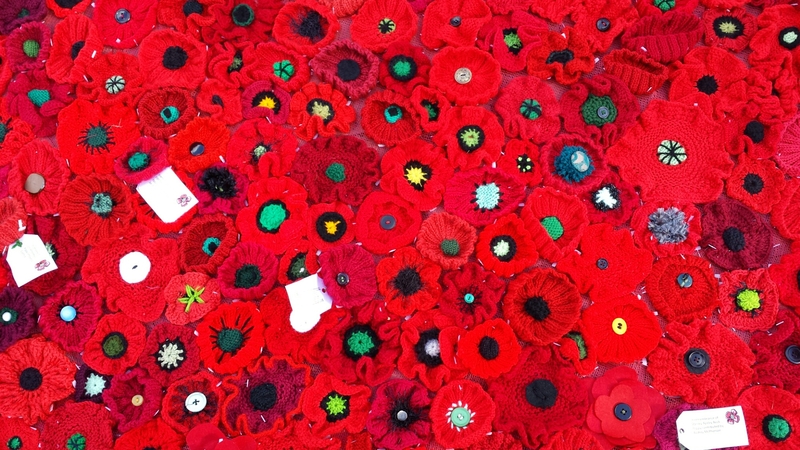 What started out as a call for 5 000 poppies to be made is now a field of 250 000 poppies. Oats are traditional to an Anzac biscuit recipe, but I substituted quinoa flakes in this recipe and the result was still delicious. Flaked almonds is another substitute. Place the flour and desiccated coconut, sugar and 120 g butter in a bowl and stir until the mixture resembles coarse breadcrumbs. Using the back of a spoon, press the mixture into the base of a 20 cm x 30 cm tin lined with baking paper. 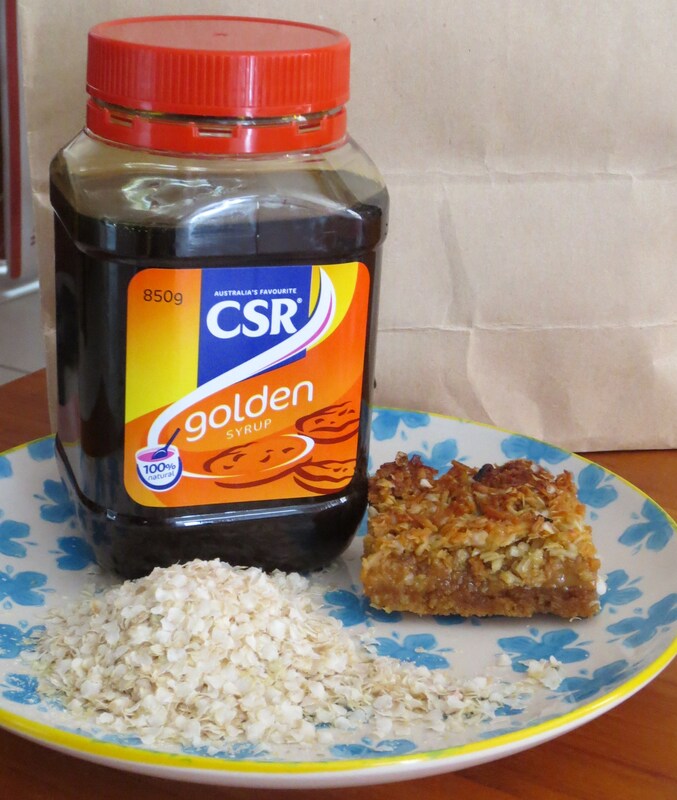 Place the shredded coconut, quinoa flakes, golden syrup and 30 g butter in a bowl and mix to combine. Spread the caramel over the cooled base and spoon over the cococunt and flakes topping. Bake for a further 20 – 25 minutes or until golden.